England face Australia this weekend for the second Ashes Test in Adelaide. 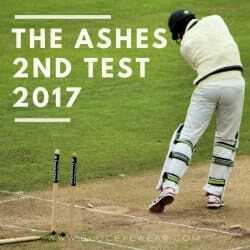 After a crushing 10-wicket defeat by Australia in the first Ashes Test, England need to come back strong if they’re going to revisit the victory they enjoyed when they last played Australia in 2015. With fans crossing fingers that they won’t be seeing a whitewash this year, we wish England the best of luck as they take to the Adelaide Oval on 2nd December! Here at BLOC, we’re going to take a look at the sports frames that we think are ideal for cricket. Whether you’re contemplating stepping up to the wicket for the first time, or you’re a seasoned pro – we know we have the right cricket eyewear for you. 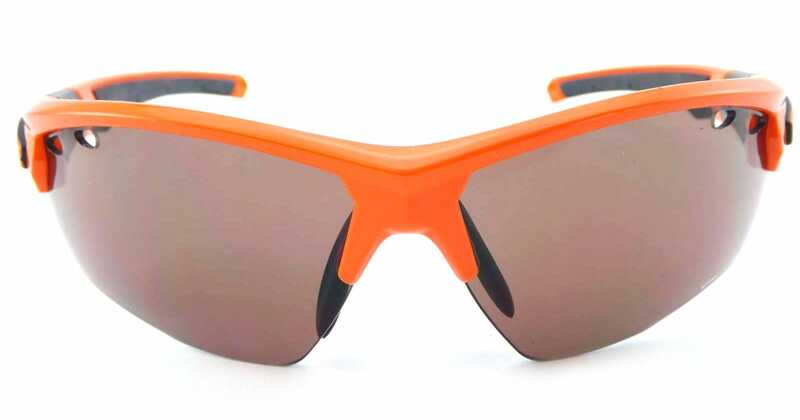 The right sunglasses for cricket will cover all the bases – from keeping out glare and reducing eye strain to protecting eyes from exposure to UV. Players must have eyewear that provides a secure fit but still offers flexibility, they must also be impact resistant, shatterproof and comfortable to wear. The Titan is the ultimate sports performance eyewear and the ideal choice for cricketers. With a handy lens replacement system, you can easily interchange lenses depending on the conditions you’re facing. You may not be heading to the Adelaide Oval just yet, but these lenses will ensure you’re never caught short when you’re practising your technique. With a Karbon TX frame and bi-core interchangeable injected temples, The Titan is light, flexible and comfort – perfect for all outdoor sports. Most importantly, BLOC Titans are available with HDL lenses. A high definition lens is ideally for medium to bright light conditions, plus the light vermillion/violet tint is the perfect contrast against blue/green locations. For cricketers playing on grass, the Titan HDL lenses offers fantastic definition in low light conditions and protection when it gets brighter. With a wide range of customisation lens tints, frames and arm colour choices, the Titan is ideal for cricketers looking for eyewear that suits their sport and their style; and can even be fitted with an optical insert for your prescription lenses. Find out more about BLOC lens technology and discover more of our innovative sunglasses today.